The European Chainsaw Certificate is now part of the revised FSC-standards in Germany (version 3.0, valid from mid 2017). 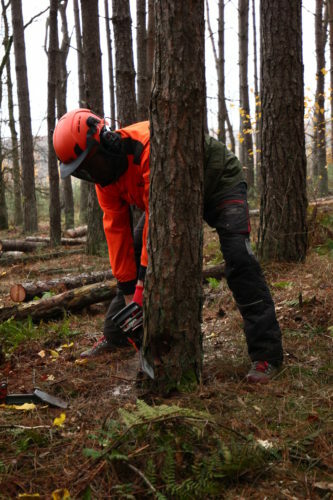 In a nutshell: as from 01/07/2020, all professional chainsaw users working in FSC-certified forests, must have an ECC3-certificate or an equivalent national certificate. Exceptions are allowed for non-commercially working private persons or forest owners working in their own forest. They must have verifiable training in chainsaw use.